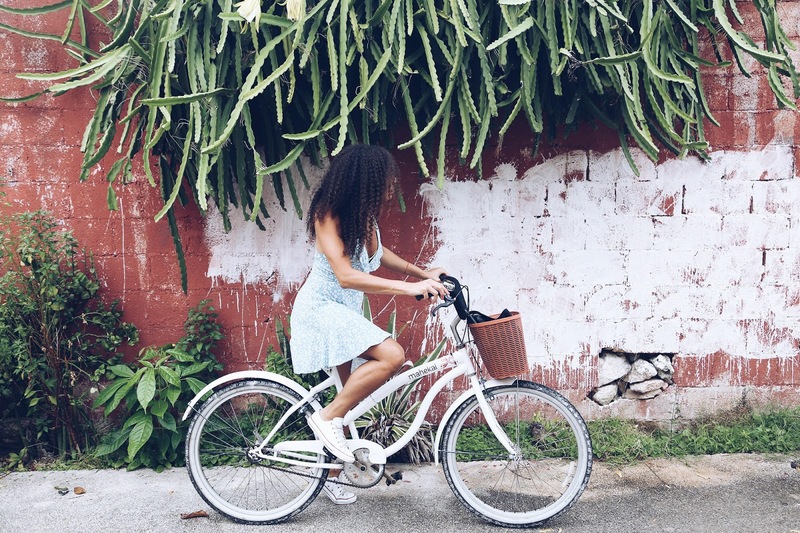 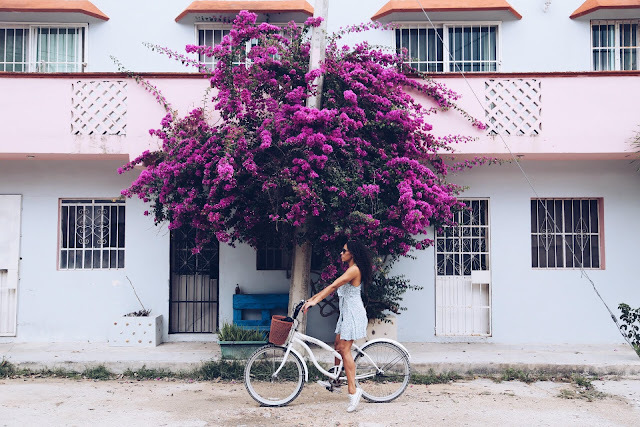 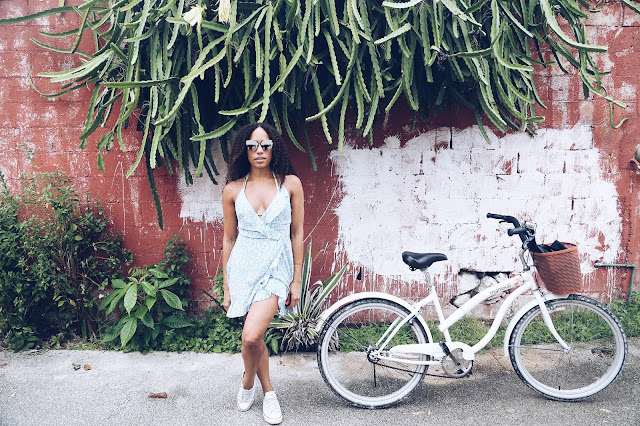 When traveling one of the best ways to get familiar with a new place is to hop on a bike and get lost. 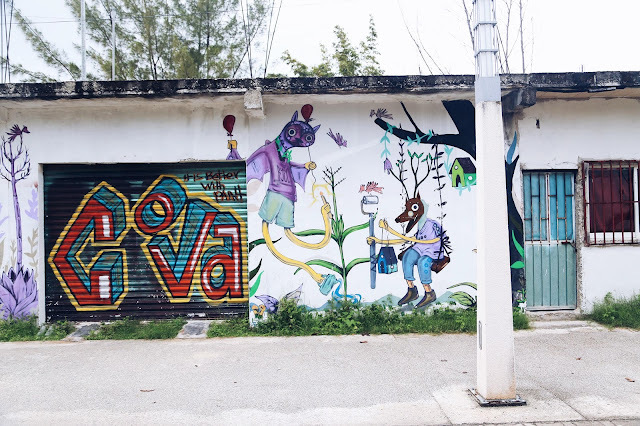 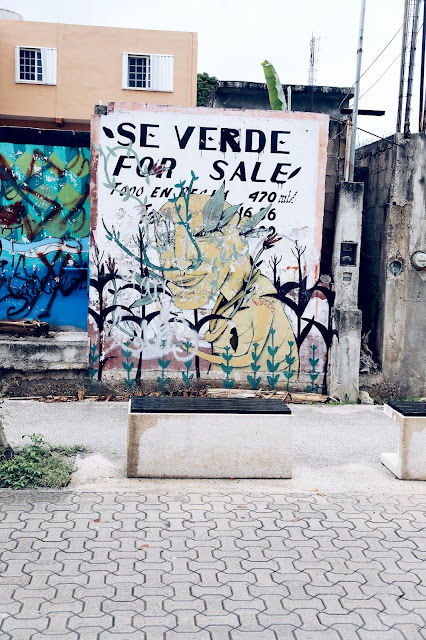 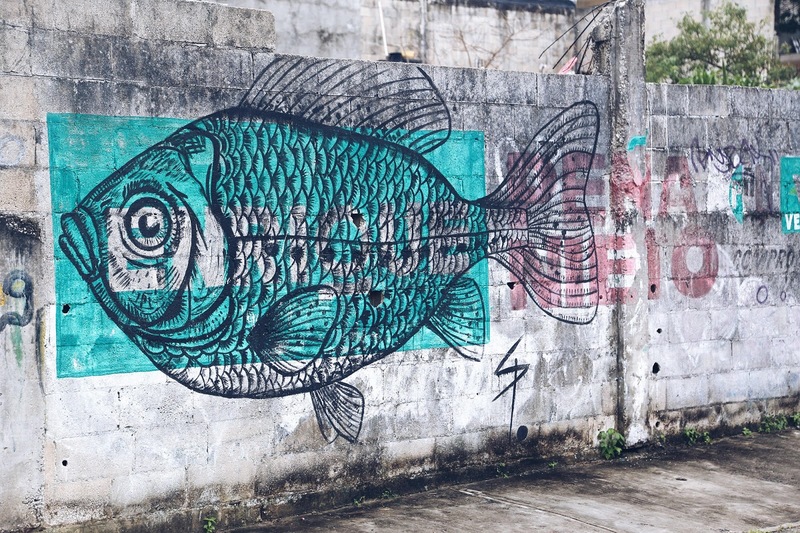 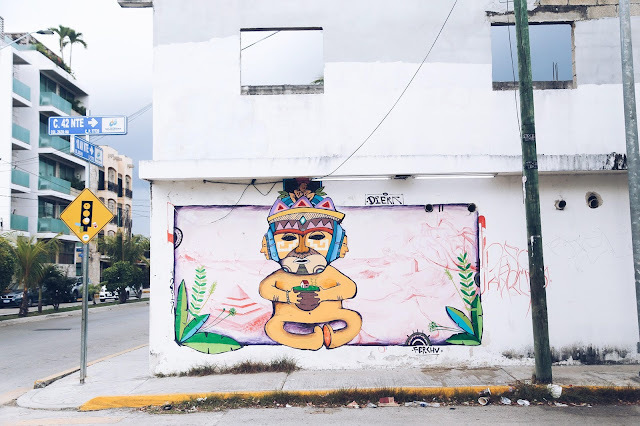 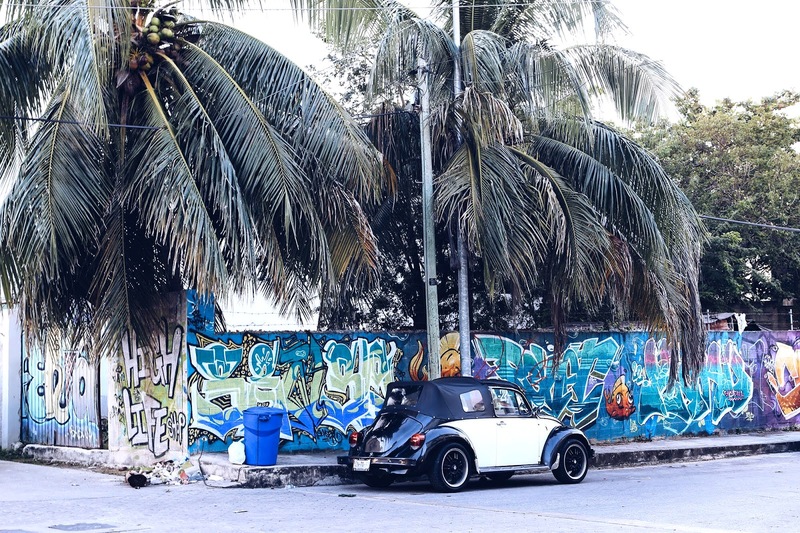 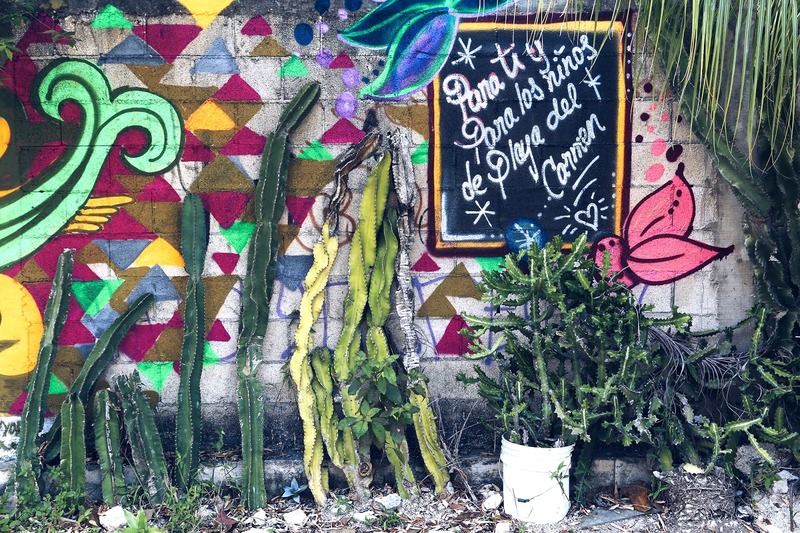 Hidden gems are usually tucked into back streets, this proved true in Playa Del Carmen. 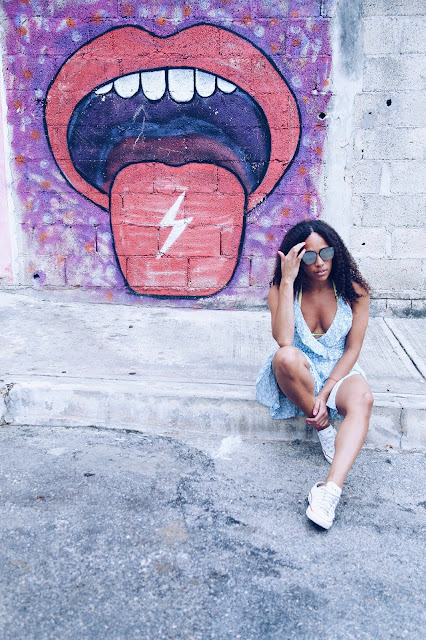 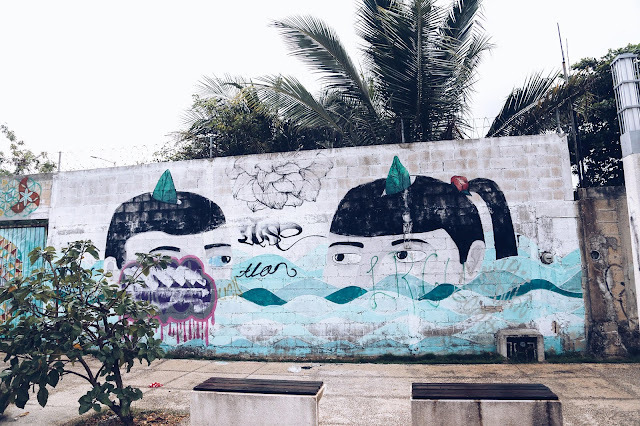 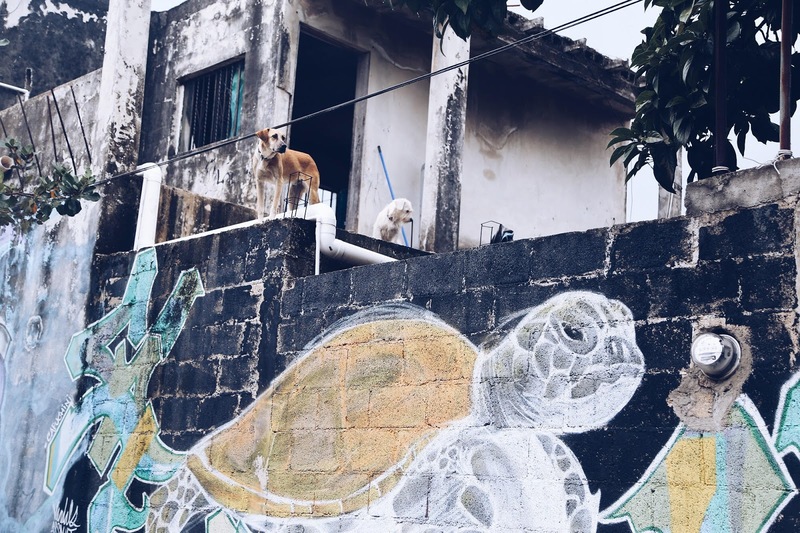 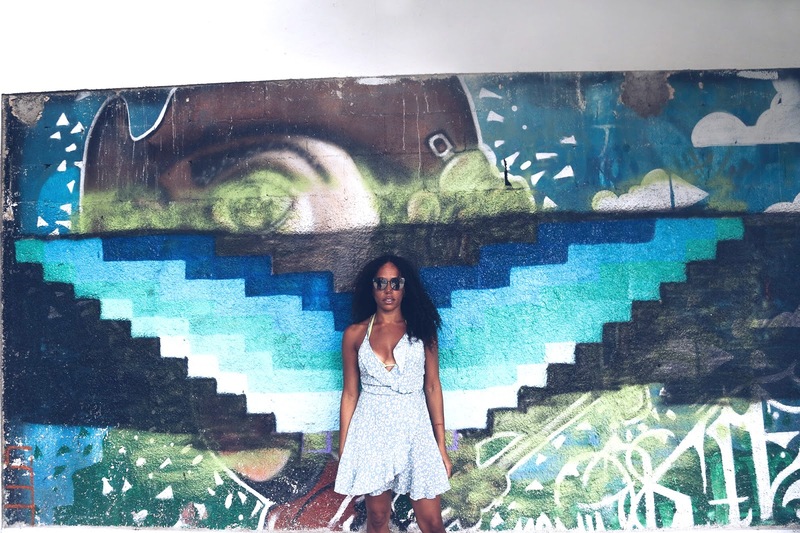 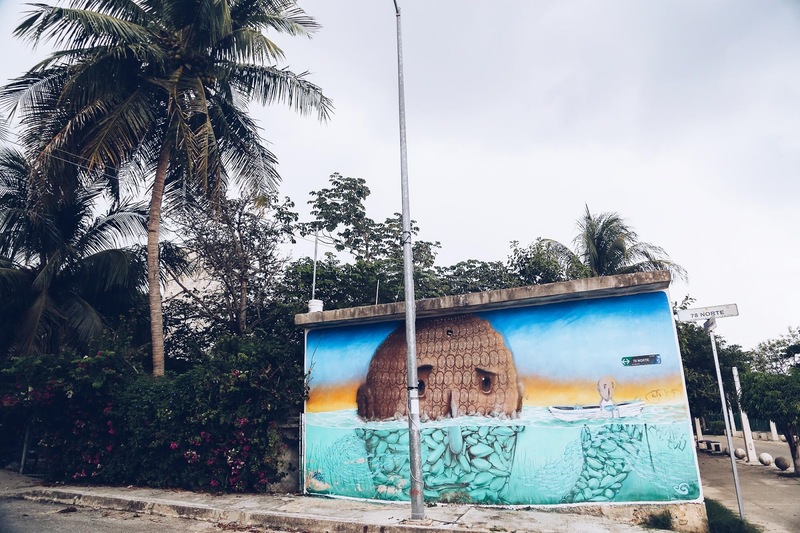 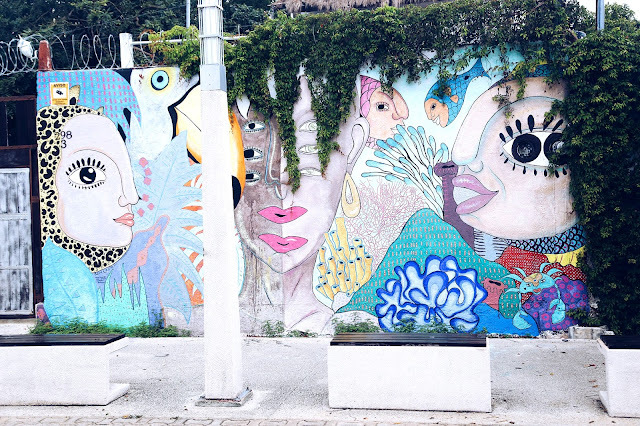 Bright murals lined tropical vibed palm tree streets were the locals dwelled, my favorite kind of place.